Here you can see our growing and international network of partners. 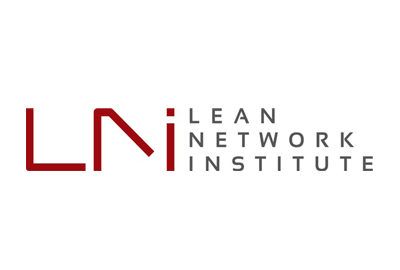 The LEAN-Network Institute has the mission to support and educate in current topics of Lean manufacturing and continuous improvement as well as to bring forward the practical realization of such. The team of experts looks back to 20+ years of experiance in the implementation of lean management tools. 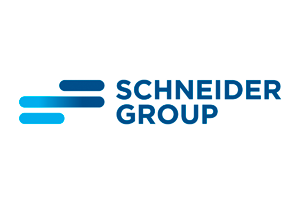 Founded in Moscow in 2003 by Ulf Schneider, SCHNEIDER GROUP is a one-stop business partner providing you with all you need to ensure a smooth and successful start or expansion of your business in Russia, Kazakhstan, Belarus, Ukraine or Poland. All employees speak either English or German and are proficient specialists in their respective fields. The customers are SMEs as well as international blue-chip companies from various industries and branches, who are either planning to enter the Russian market or are already locally present in some way.